Volitra plus Gel contains a unique combination of Diclofenac, Linseed oil, Methyl Salicylate and Menthol . Diclofenac reduces inflammation while Methyl Salicylate and Menthol penetrate deep into the affected area and act as mild analgesics. 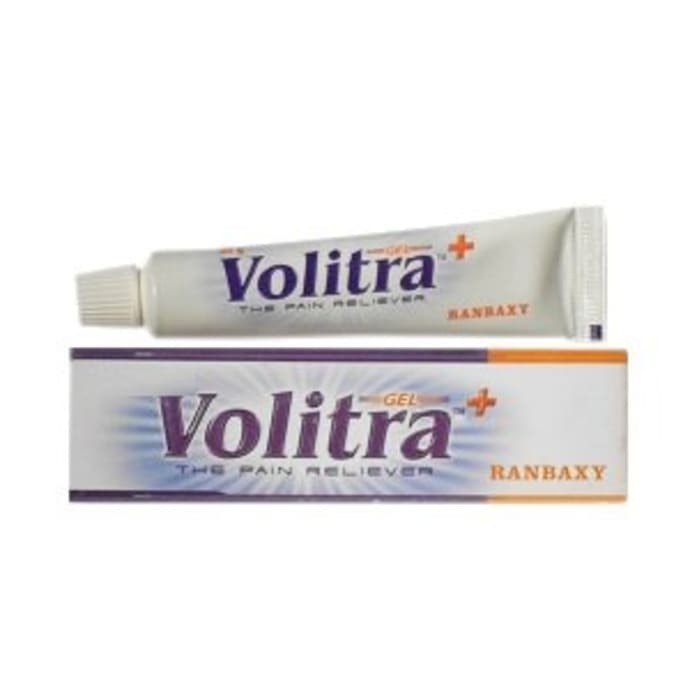 Volitra plus gel is indicated for relief from pain, swelling and inflammation due to arthritis; low back pain, neck pain & shoulder pain, pain due to sports injury (please don’t apply on open wounds, cuts, burns etc), sprains & strains. Volitra plus can be applied to the site of local pain 3-4 times a day. Since, Volitra plus goes deep to the site of pain in the joints and muscles so it provides quick and effective relief from pain. 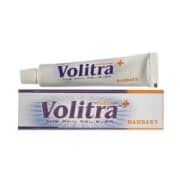 Children can use Volitra plus under supervision of adults to avoid accidental ingestion or Volitra plus accidentally being applied to the eyes. A licensed pharmacy from your nearest location will deliver Volitra Plus Gel. Once the pharmacy accepts your order, the details of the pharmacy will be shared with you. Acceptance of your order is based on the validity of your prescription and the availability of this medicine.